You guys, I love Target so much! I’m either in a store or on their website every single day. On more than one occasion I have been in a store while simultaneously shopping on the website. There’s something magic about the combination of almost always being near a Target, having a Target Red Card, and checking the deals on the Cartwheel app (if you are a Target shopper and don’t have Cartwheel, what are you doing with your life?!). I think this magic is what is known abroad as “convenient and cheap” and it casts a truly powerful spell. I have a problem is what I’m saying here. If my wallet was the One Ring, that bullseye would be the Eye of Sauron. My favorite thing of all about Target, though, is how much gluten free stuff they have! 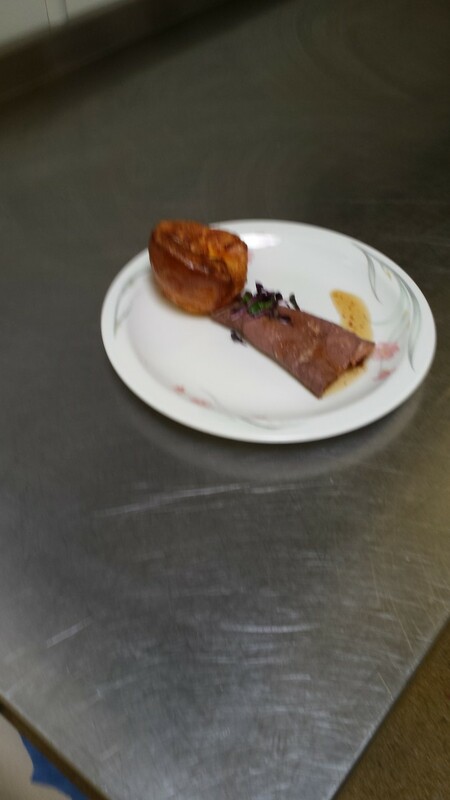 It seems like we find something new every single time we go in there. You can go down any grocery aisle at the Target near our house and find at least five things that are marked gluten free. Narrowing this list down to only 10 things was honestly the most difficult part of writing this list. In no particular order, below are my 10 favorite gluten free items to buy at Target. Look just about anywhere online and you’ll read that all wines are gluten free by their very nature. While it’s true that wines don’t generally have any gluten containing ingredients, many companies bind their aging casks with wheat paste and that can cause cross-contamination. If you have non-Celiac gluten sensitivity or you abstain from wheat for purely preferential reasons, this is absolutely not something you should worry about. If you’re Celiac, however, you might want to do a little digging on your wine brand of choice before the next time you head to the store. You know who has never let me down when it comes to availability and pricing of the only wines I trust? Target. I personally recommend Cupcake and Yellowtail, not only because they’re delicious and available in many varieties at Target, but also (and most importantly) because they care enough about those of us who are living gluten free to clearly state on their websites that they do not use gluten in the production of their wines. Granola wasn’t even a thing I knew I needed until after Celiac showed its ugly mug in my life. More honestly, granola wasn’t even a thing I knew I needed in my life until a little over a month ago when I was in Target grabbing some GF snacks to keep in my desk at work and I saw Van’s Chewy Chocolate Granola on sale. On sale, you say? Chocolate, you say? 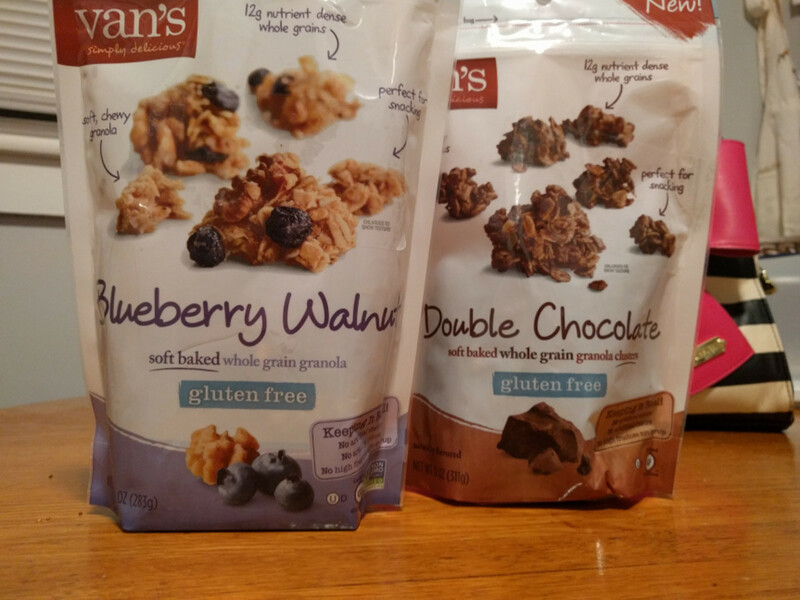 Now that granola and I are better acquainted, I prefer something crunchy that mixes well with Greek yogurt, but man… I can throw down an entire bag of chocolate Van’s by myself in less than two days. And yes, I know one bag is ten servings. I’m not perfect, okay?! The three Targets that I frequent tend to have about 5 or 6 different brands (with at least two flavors per brand) of gluten free granola, which is especially impressive considering I’ve had a hard time finding even one variety of GF granola at a few other stores in our area. Rumor has it that everything Amy’s makes is pretty awesome, but the Mexican Casserole is so good that I can never quite talk myself into buying and eating anything else of theirs. This and a little bag of tortilla chips are basically all I need for the perfect take-to-work lunch. My sweet mother bought me a Belgian waffle iron a few Christmases ago, so it had been awhile since I’d had any use for frozen waffles. 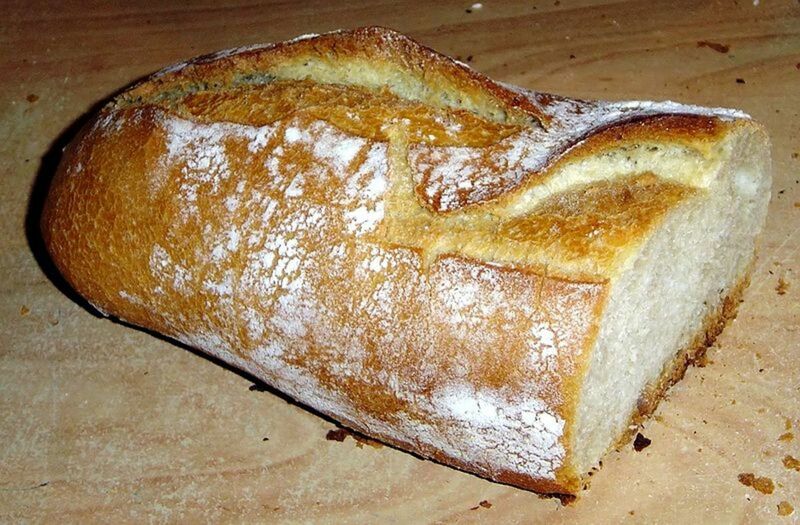 When I found out I had Celiac, though, trying everything under the sun with “gluten free” written on the label became a bit of a hobby for awhile. 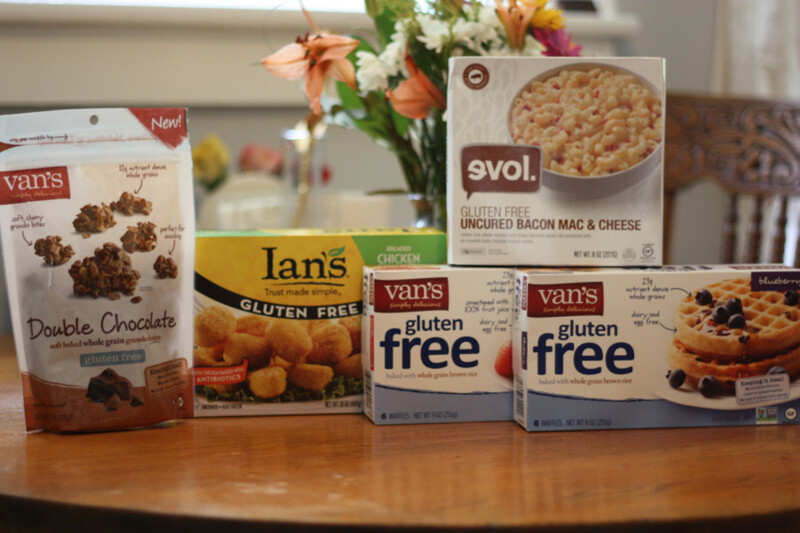 As you may have guessed, this was around the time I found Van’s frozen waffles (on sale AND on Cartwheel AND gluten free — the perfect trifecta of snacky goodness). Y’all, these are good. As someone who grew up on Eggo waffles, they’re damn near nostalgic. These waffles are one of those things you could serve to the most skeptical-about-GF person and they would never guess in a million years that they didn’t have gluten. 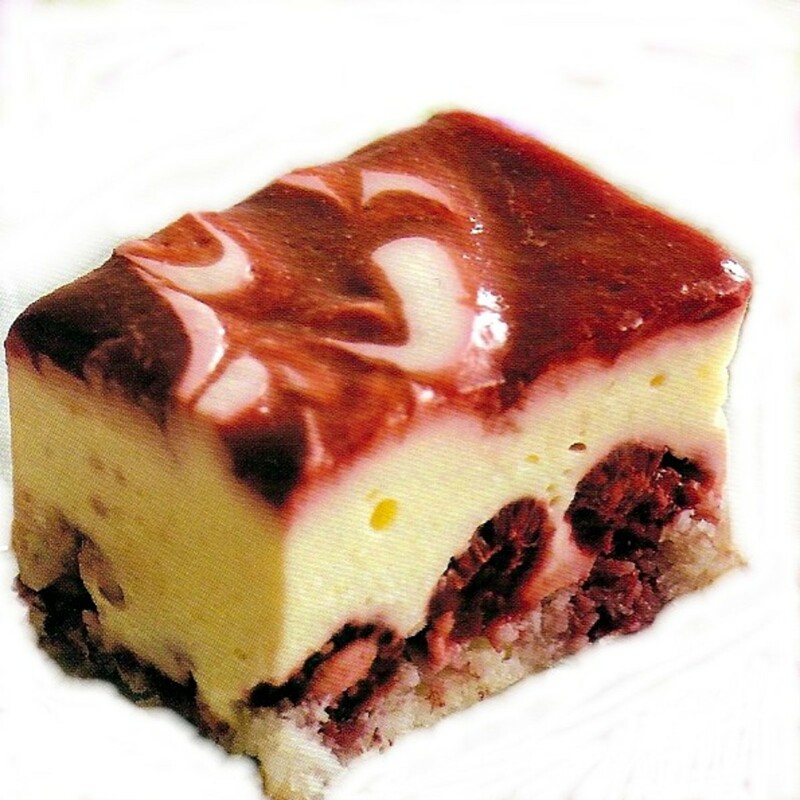 Considering the fact that nobody with a job has time to be making waffles from scratch on any day but Saturday, we’ve been keeping a box or two of these in our freezer at all times. Maybe this is a bold statement, but I consider myself a lifelong macaroni and cheese connoisseur. 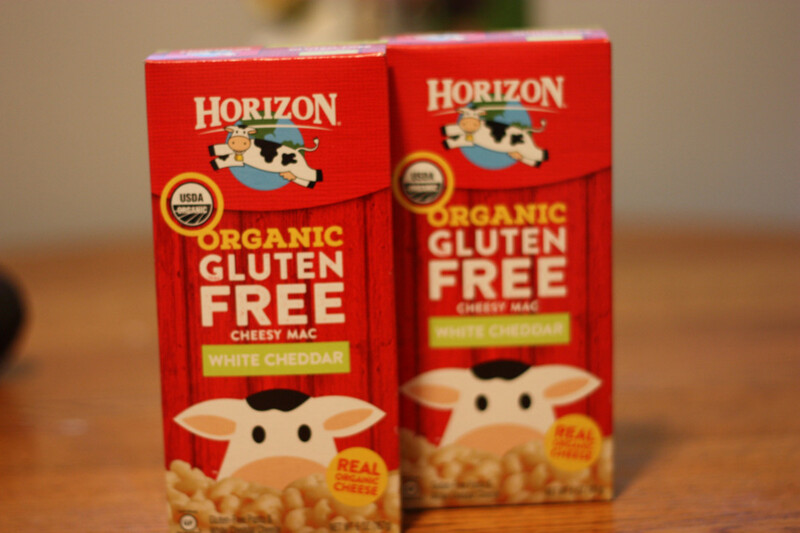 If boxed mac and cheese is your style, I can’t say enough good things about Horizon’s gluten free options, specifically the white cheddar variety. We always have at least a couple of boxes in our pantry for mac and cheese emergencies (a real thing that exists, and I’ll fight you if you say otherwise). One of our local grocery stores had these on clearance once and we brought home six boxes of it. Fortunately, though, Target still carries it, so even when our BiLo closeout stash ran out we were able to keep the party rocking. On a similar note (and the same aisle) as my number 3 pick, Evol’s bacon mac and cheese is amazingggggg. 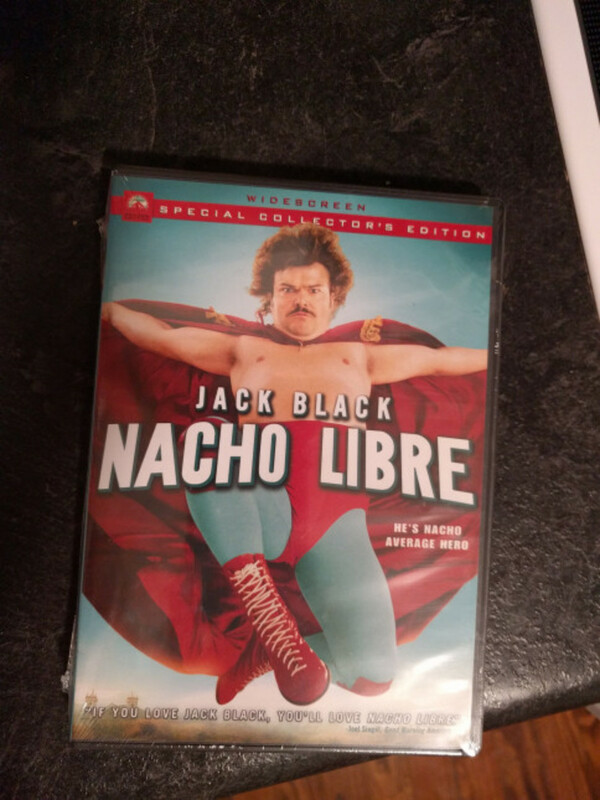 Like the granola, I first bought this on a whim one day in Target and now have a hard time living without. To be perfectly honest, the portion size on this one is pretty small and I personally would only recommend it as a side item, but HOLY. SMOKES. This stuff is INCREDIBLE. As I said before, I’m a connoisseur and can verify as a professional(?) that this is the good stuff right here. All of this praise is even more true when Evol turns up on sale with extra Cartwheel savings, which has happened to me on more than one (glorious) occasion. We’ve tried a couple of different brands of yogurt covered pretzels since leaving gluten in the dust, and it has left me with one question: how are these so much more delicious than gluten-full yogurt covered pretzels?! Seriously, they are amazing. You’re doing yourself a huge disservice if you’ve never tried gluten free yogurt covered pretzels, even if you normally eat gluten. The fact that I am not currently eating these pretzels and yet having to talk about them is killing me inside. Speaking of yogurt covered pretzels, yogurt that isn’t on pretzels is also amazing. Like wine, yogurt is something that is almost always going to be gluten free in and of itself unless it comes with mix-ins. But also like wine, I find that Target has a way better selection of brands that I trust than any other store and they often go on sale at lower prices than what’s offered at other stores. I mean, are there any other places you can get pumpkin- or coffee-flavored Chobani on sale for 90 cents each? Because that is a real life thing that has happened to me at Target. Anything that Larabar makes is awesome, I think we can all agree there. Everything made by Larabar is gluten free, which means you can eat anything under their label without even having to worry about trace amounts of contamination. 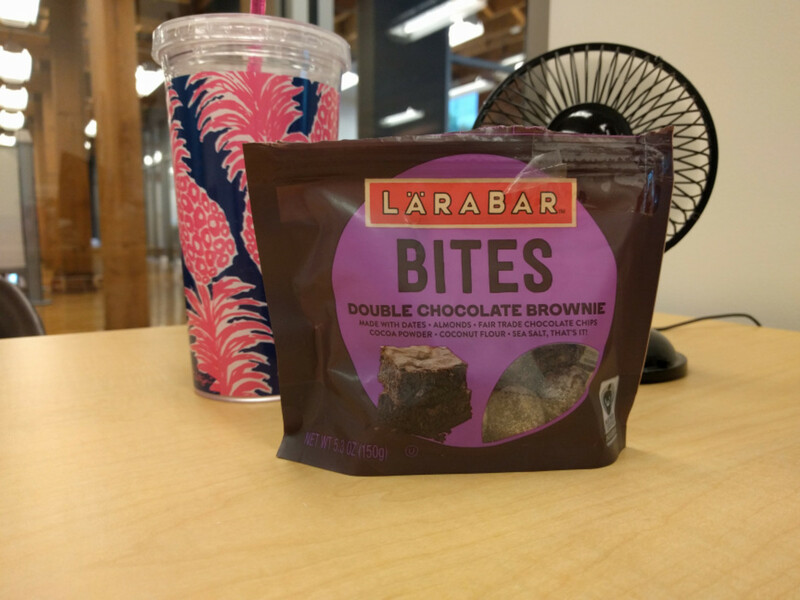 We always eat a Larabar before we go running in the mornings, and from that alone I became such a fan that I’ve also started keeping a bag of Larabar Bites in my desk drawer at work for my unexpected hunger/tasty snack needs. While I’ve been able to find our regular Larabars at just about any grocery store around, I’ve only seen the Larabar Bites at Target. These cookies are the first gluten free thing I ever ate, so maybe I’m a little sentimental about them. When my doctor set me up to be tested for Celiac, he told me to make sure I kept eating gluten to guard against getting a false negative. I was feeling really down in the dumps about the prospect of a Celiac diagnosis, so on a Target visit the weekend before the testing, my fiance and I decided to just have a look to see what (if any) gluten free food Target carried. We didn’t look around very much because I just wasn’t in the mood, but we did make a trip down the cookie aisle and found Glutino Chocolate Chip Cookies. I was born a cookie monster, so we decided to give these a shot just so I’d have some idea of what to expect if the tests did come back positive. And you know what we discovered? These cookies are the bomb, you guys. I don’t think they lasted the entire weekend, and of course we’ve purchased them several times since. Of all the brands of cookies I’ve tried (and oh man…I have test run some cookies), none have come anywhere near as close to that distinctive Chips Ahoy goodness as Glutino. They think I do not know a buttload of crap about the Gospel, but I do. I haven't specifically looked for flour alternatives at Target because I generally find them to be cheapest at the grocery store, but I do believe I have seen some (but not much) Bob's Red Mill there in addition to lots of gluten free cake mixes. Great Hub Sarah, it's awesome to know of Gluten Free options that are available at a regular store like Target, as opposed to having to go to a specialty store. 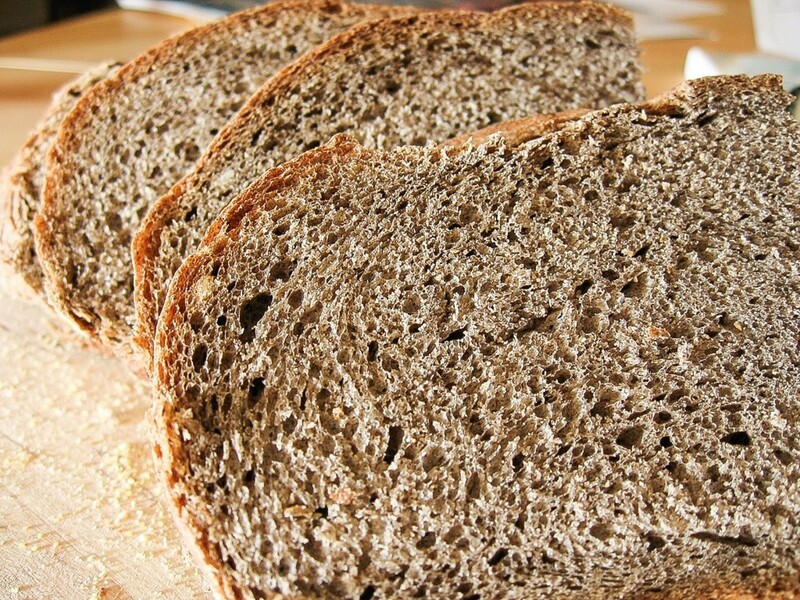 Have you found many good wheat flour alternatives at Target?